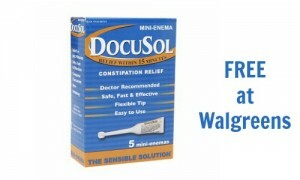 If you love Nutella, then you won’t want to miss out on this high value Nutella coupon where you can get really great deals at drug stores and grocery stores. 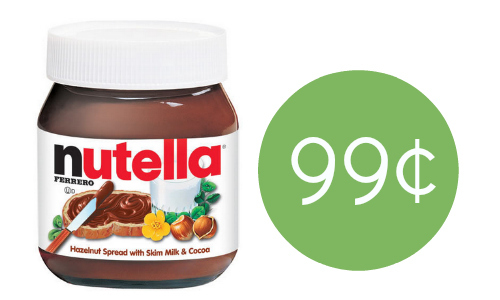 Depending on which store you like to shop at, you can get Nutella for as low as 99¢ at Walgreens. 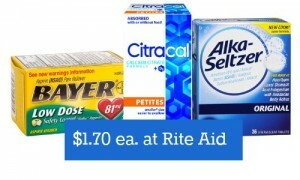 You can also get good deals at CVS, Walmart, and Publix this week!